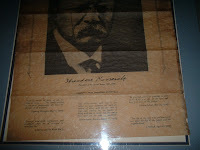 Theodore Roosevelt Poster and Autograph? 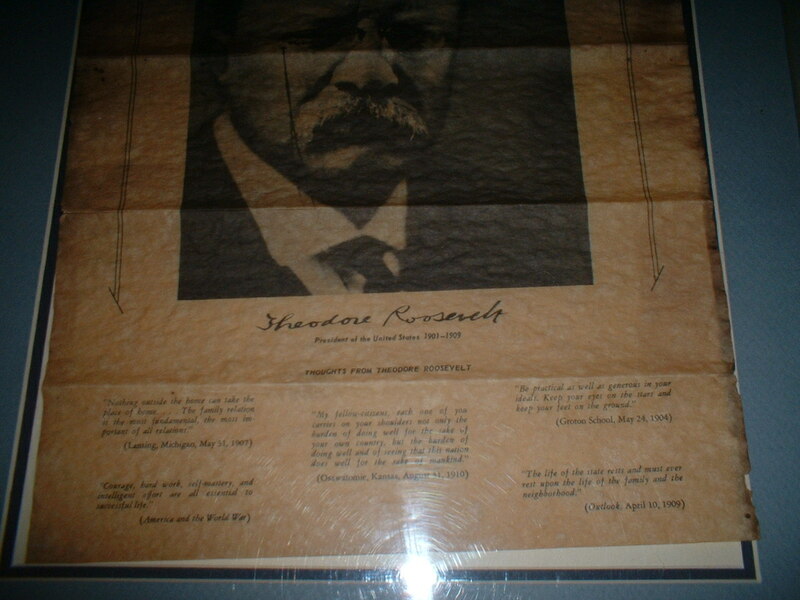 I have what looks to be an old Theodore Roosevelt poster. It is signed, it is about the thoughts of Theodore Roosevelt. Can you let me know what it is worth? If you can help Dan put a value on this item please click on the comments button or send an email to us at lori@loriferber.com and we will be happy to forward your information to him. I received this ashtray from the presidential yacht Sequoia in 1969. 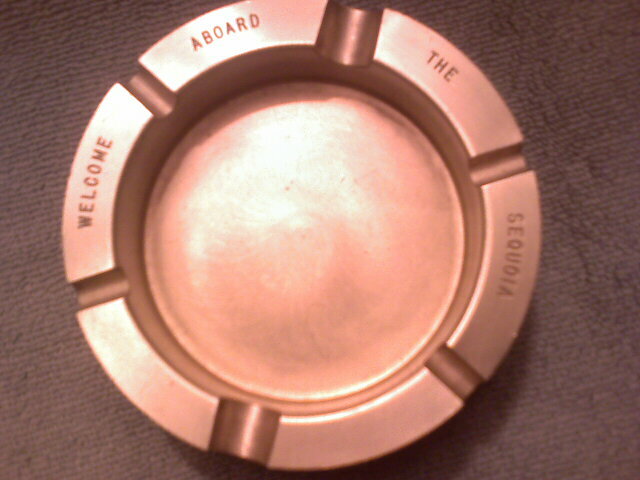 "Welcome aboard the Sequoia". 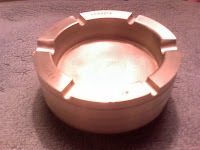 If you can help Carol with an appraisal, or would be interested in making an offer on the ashtray please click on the comment button or email us at lori@loriferber.com and we'll be happy to pass your email on to her.